Myth #1: Scholarships are only for straight-A students. The Truth: Having a high GPA is your best bet for getting a merit-based scholarship, but not all scholarships are awarded based on grades. There are scholarships for athletes and some scholarships are based on talent or volunteer involvement. When it comes time to search for scholarships, cast a wide net because you never know what you’ll find. 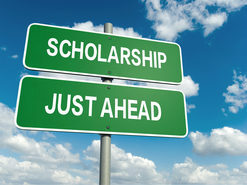 Myth #2: You can only apply for scholarships as a high school senior. The Truth: While most scholarships are awarded to high school seniors, there are some that are open to juniors as well as underclassmen. The earlier you start applying for scholarships, the more money you’ll have when it comes time to pay your tuition. You should also know that scholarships exist for more than just college freshman – you can apply for scholarships every year during your community college career. Myth #3: If you don’t meet the requirements you shouldn’t bother applying. 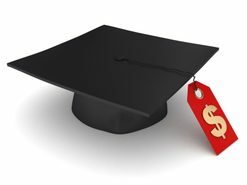 The Truth: Many scholarships have strict requirements in terms of the type of student they will reward. Even if you aren’t a perfect match, however, you should still consider submitting an application. 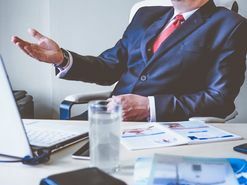 Sometimes the agencies or foundations that award scholarships are flexible – if they don’t find the perfect candidate, they may loosen the criteria enough to let someone else in. 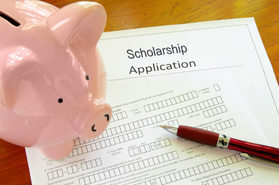 Myth #4: Applying for scholarships is a long, drawn-out process. 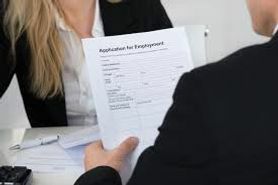 The Truth: Filling out a scholarship application is like filling out a job application – you have to fill in a lot of blanks. 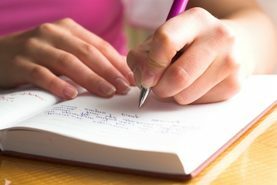 While most scholarships require you to provide certain pieces of information, the application process itself varies greatly from one scholarship to another. For example, some scholarship applications require you to write a long essay while others call for nothing more than a 5-minute video. Myth #5: Scholarships are only for low-income students. The Truth: While many scholarships are awarded based on need, there are plenty that don’t. 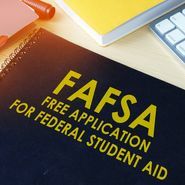 When you fill out your FAFSA, you’ll have a good idea whether you qualify for need-based aid or not but, even if you don’t, you can still apply for scholarships. 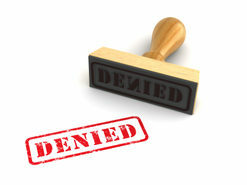 Generally speaking, scholarships that require an essay in the application typically aren’t awarded based on need. 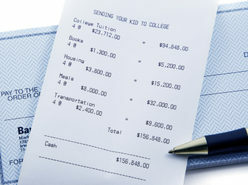 Something else you should realize about scholarships is that you’ll probably need more than one to cover your tuition. This means that you should apply to as many scholarships as you can and take advantage of other financing options such as grants and personal loans. 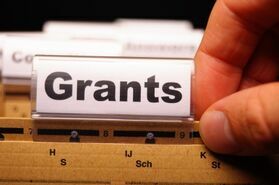 What Kind of Grants Might You Qualify For? 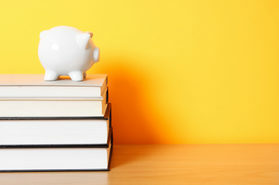 When it comes to financing your education, there are a number of different options. 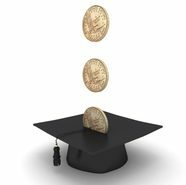 Scholarships are typically merit-based (though there are exceptions) and do not need to be repaid. 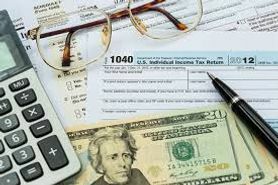 Grants are another type of “free money” for college students because they are different from loans – you do not have to pay them back, though some of them might be taxable. 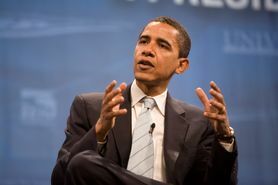 So, what kind of grants are available for community college students and how do you get one? Now, let’s look at each of these grants in greater detail. 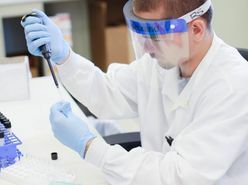 These grants are awarded to undergraduate students with exceptional financial need who have not already obtained a bachelor’s or graduate degree. The lifetime eligibility for these grants is 12 semesters and the award amount is up to $6,095 for the 2018-19 school year. This type of grant is awarded to undergraduate students with exceptional financial need who have not already obtained a bachelor’s or graduate degree. Not all schools participate in this program and Federal Pell Grant recipients receive priority. The award amount is up to $4,000 per year and the funds vary depending on the school’s availability. 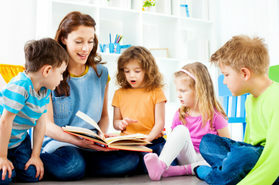 This type of grant is for undergraduate, graduate, or postbaccalaureate students who are or will be taking classes to become an elementary or secondary school teacher. 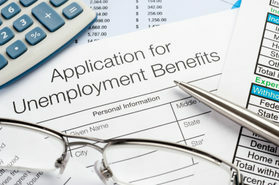 Recipients must agree to serve for a minimum of 4 years as a full-time teacher in a high-need field in a school or agency that serves low-income students. Recipients must attend a participating school and must meet certain academic requirements as well. The award amount is up to $3,736 and the grant will be converted into a Direct Unsubsidized Loan if the recipient doesn’t fulfill the teaching service commitment. This grant is specifically for students whose parent or guardian was a member of the U.S. armed forces and died in the line of duty in Iraq or Afghanistan after 9/11. 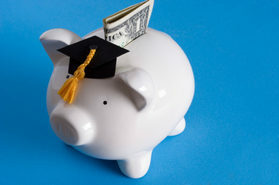 Recipients must be ineligible for Federal Pell Grants due to less financial need and must have been younger than 24 or enrolled at least part-time in a college or career school at the time of the parent’s or guardian’s death. The award amount is up to $5,529 for grants dispersed between Oct. 1, 2017 and Oct. 1, 2018. 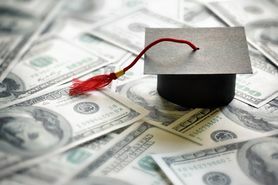 While federal grants like these are the most commonly awarded grants for college students, most states also have their own student aid programs. Eligibility for state grants is limited to state residents who are attending school in-state, but there are occasional exceptions. In order to qualify for these state-sponsored grants, you must fill out your FAFSA form. For federal student loans, there are three options: direct subsidized loans, direct unsubsidized loans, and direct PLUS loans. 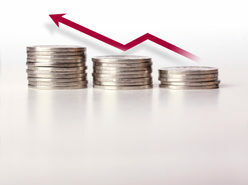 Direct subsidized loans are based on the student’s financial need while direct unsubsidized loans are not. 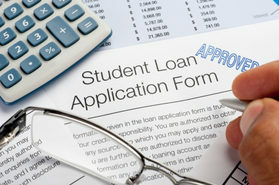 The school determines the amount a student can borrow for direct unsubsidized loans based on the cost of tuition and how much financial aid the student is receiving from other sources. 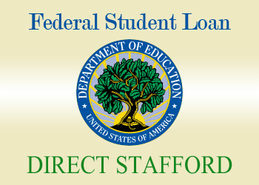 Direct PLUS loans are credit-based and designed for parents and graduate students. 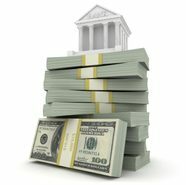 While federal loans are issued by the federal government through the Federal Direct Loan Program, private loans are issued by a bank or another financial institution. 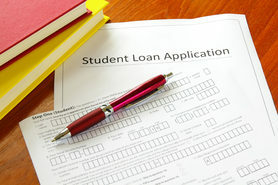 Private student loans are taken out by the student and may be cosigned by a parent or guardian. 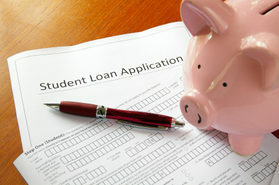 Parents can also take out private loans to help a child pay for college. In order to apply for a student loan, you simply fill out your FAFSA. You must complete the FAFSA each year you need help paying for college and you should submit it as early as you can, starting October 1st. 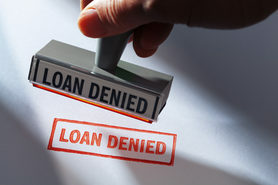 Applying for a private loan is different and must be arranged through the lender. After filling out your FAFSA, you’ll receive an offer of financial aid in the form of a financial aid award letter. 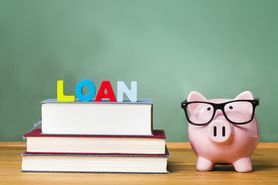 In order to accept the loans, you’ll have to sign a Master Promissory Note (MPN) and your school may also require you to complete entrance counseling to make sure you understand your obligations upon accepting the funds. When it comes to paying back your student loans, there are different terms. For subsidized loans, you won’t be required to make any payments until you graduate, and you won’t need to make interest payments while you’re in school. For unsubsidized loans, you may be able to defer payments while you are in school, but your loan will accrue interest during that time. For all federal loans, you have a 6-month grace period after graduation before your first payment is due. 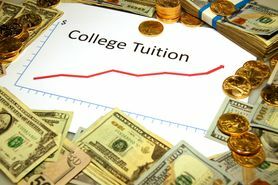 As you have already learned, tuition costs for community college are typically much lower than for traditional four-year universities. 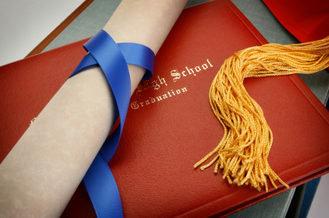 If you are able to complete your general education requirements or obtain an associate’s degree at community college, you might then be able to transfer to a four-year school to complete your degree. 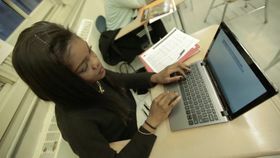 In fact, some schools have begun to offer partnership pathways for community college students that enable them to transfer to the four-year school after completing an associate’s degree. 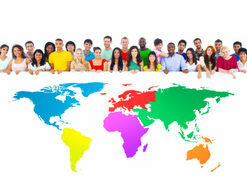 One example is New York University which offers a Community College Transfer Opportunity Program. 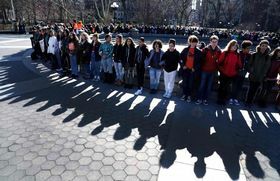 NYU meets up to 50% of a student’s financial need if they have a 3.5 GPA or higher and have completed at least 30 consecutive credits at one of New York’s 14 participating community colleges. These transfer pathways are designed to make the transfer process from community college to a traditional university as seamless as possible and without losing valuable credits. Unfortunately, not all schools that accept transfer students have this type of program in place. 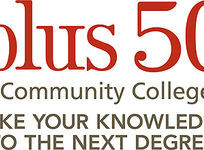 In some cases, credits may still be lost if the school doesn’t have a partnership in place with the community college in question. There are other areas, however, that have a state-wide system. 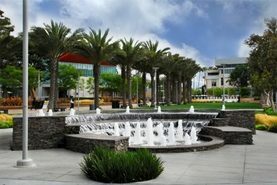 In California, the University of California recently announced that all California community college students will be granted admission into one of the nine UC campuses if they meet certain course requirements. Students are allowed to apply to a certain campus and if they are not selected for that campus, their name is entered into a statewide transfer guarantee pool which ensures that they get a place at another UC campus. 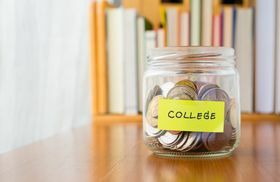 If you are considering making the switch from community college to a four-year school to save money, take the time to determine if there are any transfer pathways available in your area. Buy your textbooks used. Brand new textbooks are extremely expensive, especially when you consider that you’ll only be using them for a couple of months. When possible, buy your textbooks used or share a copy with someone else in your class. 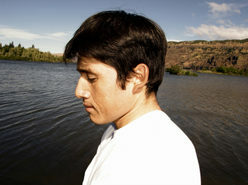 You might also be able to find digital versions online. Don’t splurge on a fancy laptop. Having a computer is almost a necessity for college students these days, but there’s no rule that says it needs to be fancy. 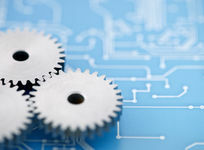 You can save a lot of money buying a refurbished laptop or a simple model, especially if you’re really only going to use it for word processing. Live off-campus if possible. Many schools require underclassmen to live on campus but, if you have the option, you may be able to save money by finding a roommate and living off-campus. 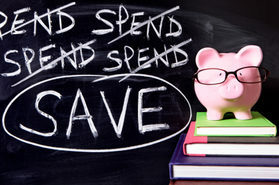 Living off-campus also means that you don’t have to have a meal plan which will save you a lot of money. Choose your meal plan wisely. If you live on campus or what to have the school meal plan for convenience, be smart about choosing your plan. If you never eat breakfast, there’s no point buying the unlimited plan. If you tend not to eat a lot, it might be cheaper to simply pay into a cash account and draw from it on days when you actually want to use it. 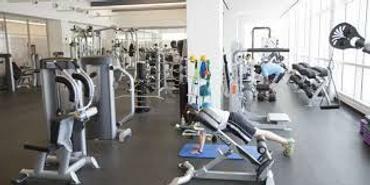 Take advantage of college amenities. Even if you don’t want to get involved in extracurricular activities, there are still plenty of options for entertainment at school. Watch a free movie or hang out in the student center instead of splurging at the bar or paying for overpriced movie tickets. Use public transportation. Depending where you live, you may be able to save a lot of money by using public transportation instead of owning a car. If you live on campus, even better! If you need a car for something, you can always borrow from a friend or rent one using ZipCar or a similar service. Don’t pay for coffee. 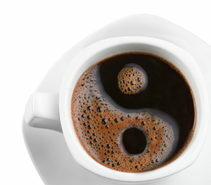 Many college students live on coffee, but it can be quite expensive if you buy it from a local or on-campus coffee shop. Instead, invest in a coffee maker and a good travel mug so you can make it yourself at home. Cancel your cable subscription. If you’re in school, you should be spending more time studying than watching TV. Cut costs by canceling your cable subscription and rely on streaming services instead when you do want to watch something. Better yet, share your password with a friend or roommate and split the cost. These ideas are just a starting block – if you’re creative, you can come up with any number of ways to save money while you’re still in school. Once you graduate, however, that’s when you really need to buckle down and figure out how you’re going to pay back your student debt. 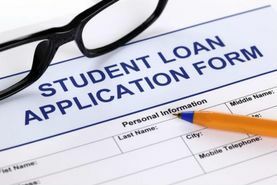 Depending what type of student loans you received, you may be lucky enough that you don’t have to make interest payments while you are in school. Once you graduate, however, you have a brief window of time before you have to start making payments. Student loans are charged interest at different rates and that interest adds up quickly so, the sooner you can repay your loans, the better. 1. Treat your loan like you would a mortgage. When you buy a house, you make monthly mortgage payments which cover the principle of the loan as well as your interest, insurance, and taxes. If you make extra payments to your principal balance, you can pay down the loan faster – that’s what you should do with your student loans. Each month you’ll get a statement that breaks down the payment into principle and interest – take a look and try to pay at least double the principal amount. 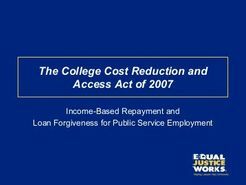 As an example, a $25,000 loan at 6.8% interest would cost you about $288 on a 10-year repayment plan. If you paid $700 a month instead, however, you’d pay off the loan in just three years. To make extra payments you can simply add an additional payment to the principle on each bill or you can make equal payments every two weeks instead of once a month. 2. Develop and stick to a 5-year plan. When you accept your student loans, you’ll know exactly how much money you are taking out as well as the terms for repayment. While you may not think much about your loans while you’re in school, you should use that 6-month grace period to create a 3- to 5-year plan for how you’re going to repay them. By setting a 5-year repayment goal, you’ll be more motivated to keep up with your payments because you have a clear end date in sight. 3. 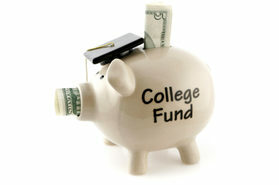 Create a college repayment fund. If you have a hard time budgeting or making your payments on time, it may be a good idea to set up a separate college repayment fund. You can create a new account and set up automatic transfers from your main checking account to fund it. Then, simply auto-draft your loan payments from that account to ensure that your payments are made on time and that you don’t use that money for something else. 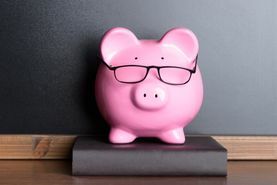 Another option is to pay into a savings account with a high interest rate and then draw the funds from there so you’re at least making some interest on the money. 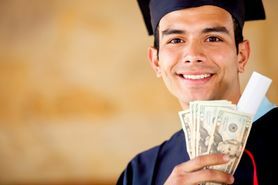 While these tips are great for repaying your loans as soon as possible after graduation, you should make payments while you are in school if you are able. For unsubsidized loans, it is a good idea to at least pay off the interest each month just so it doesn’t become compounded. 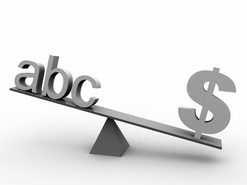 Obtaining a college degree is expensive no matter where you go to school and that is a fact that won’t likely change anytime soon. 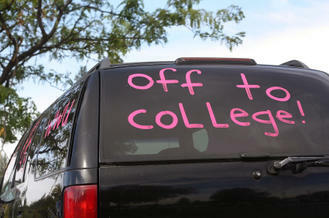 To offset the cost of your community college education, take advantage of the tips and tricks you’ve received here. Best of luck!